Kinguin Mafiaで最大 $0.90 が稼げます ! 詳細はこちら! 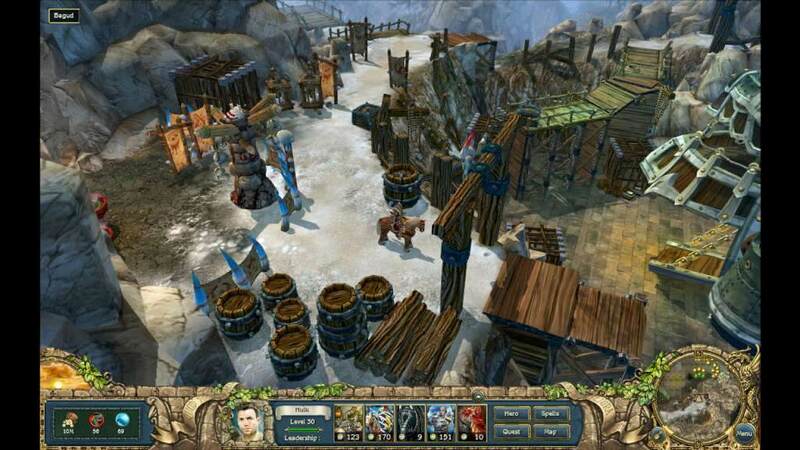 King's Bounty: Armored Princess is a sequel to the critically acclaimed King’s Bounty: The Legend. Players will take on the role of Princess Amelie who travels around the world of Teana and searches for the renowned knight, and her mentor, Bill Gilbert. This new world of King’s Bounty: Armored Princess is full of mysteries and dangers. The new character, the Princess, will encounter horrible creatures, huge monstrous bosses and a new race, the bloodthirsty Lizards. 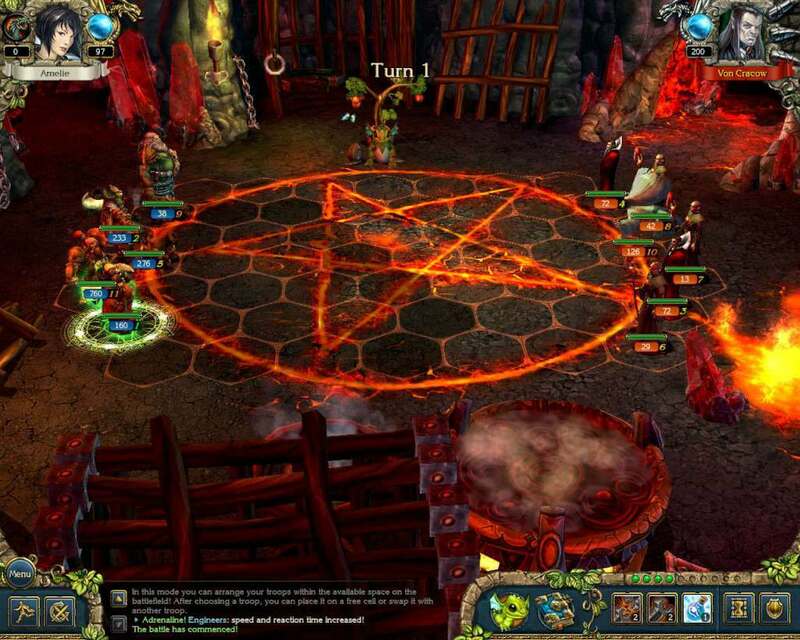 As in the multi-award winning game on which this sequel is based, the player has many options to resist these new enemies. Various new skills and characteristics of Amelie as well as her chance to fly will help her overcome the hordes attacking the kingdom. 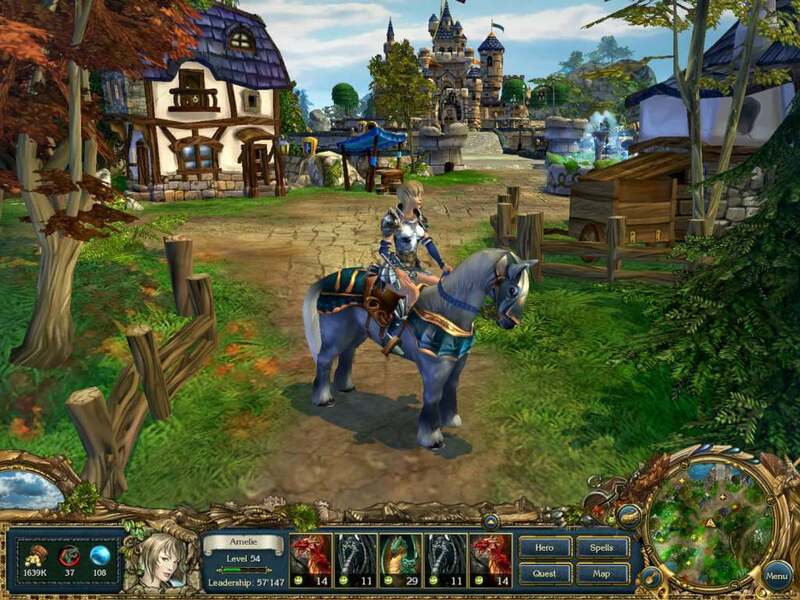 King’s Bounty: Crossworlds is the expansion for the famous King's Bounty: Armored Princess role-playing game. 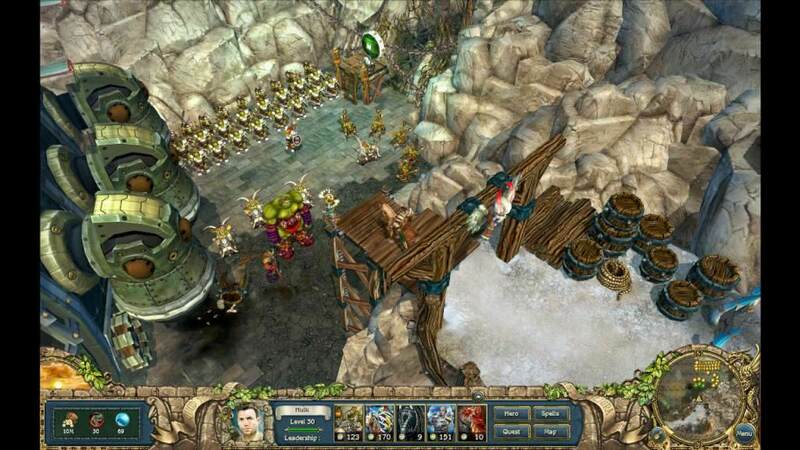 The new release in the series will include the “Orcs on the March” expansion, the two new independent campaigns “Champion of the Arena” and “Defender of the Crown” and a convenient editor with help system. 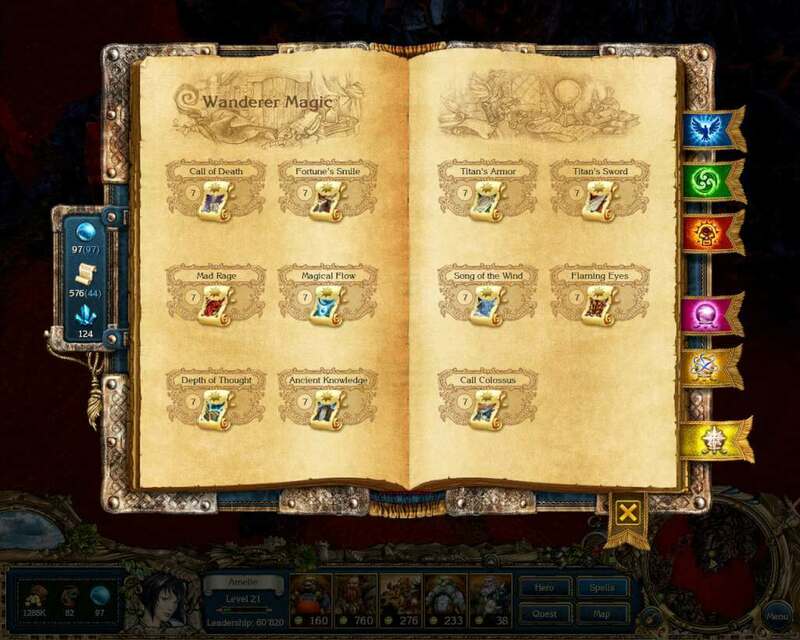 This editor will allow you to create additional content for the game and alter it in any way you wish.